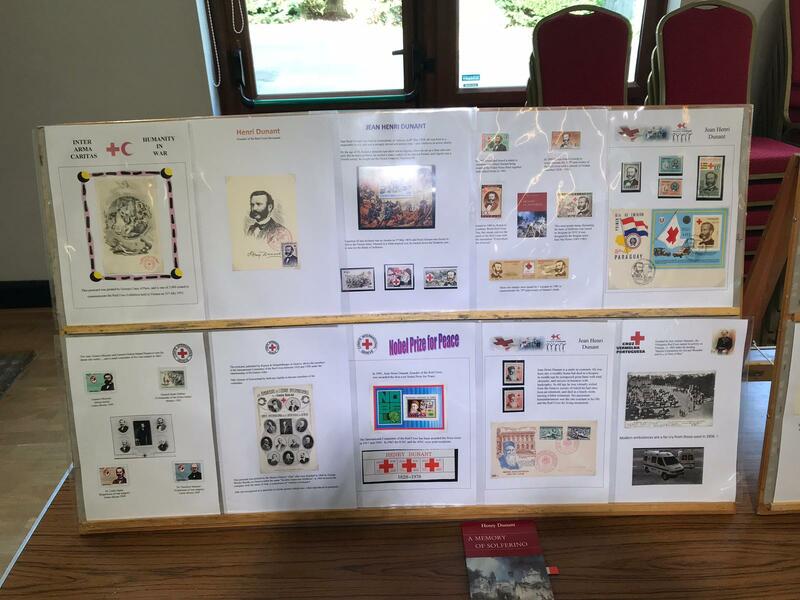 In September member, Malcolm Cole (pictured) gave a presentation on the Red Cross. 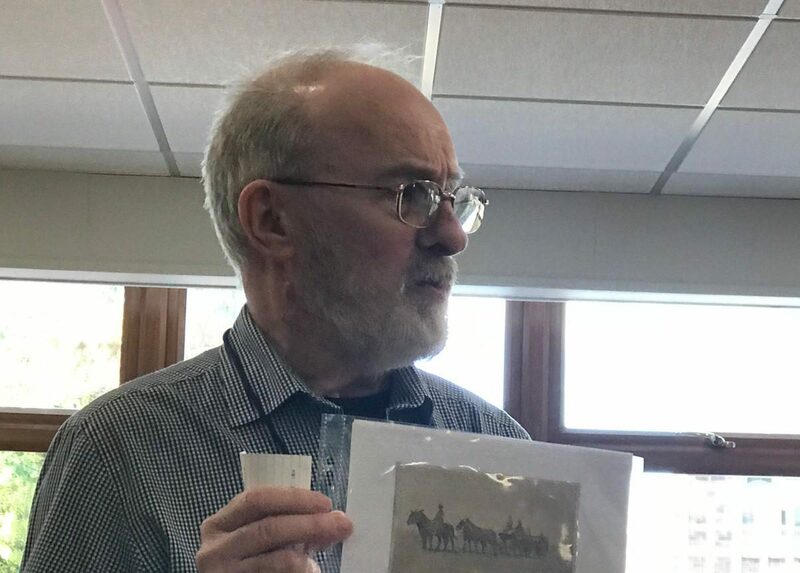 Malcom informed us that it began with the Founder of the Red Cross Henri Dunant and his experiences of the Battle of Solferino in 1859. It then followed the development of National Societies, the League of Red Cross Societies through to International Conferences. 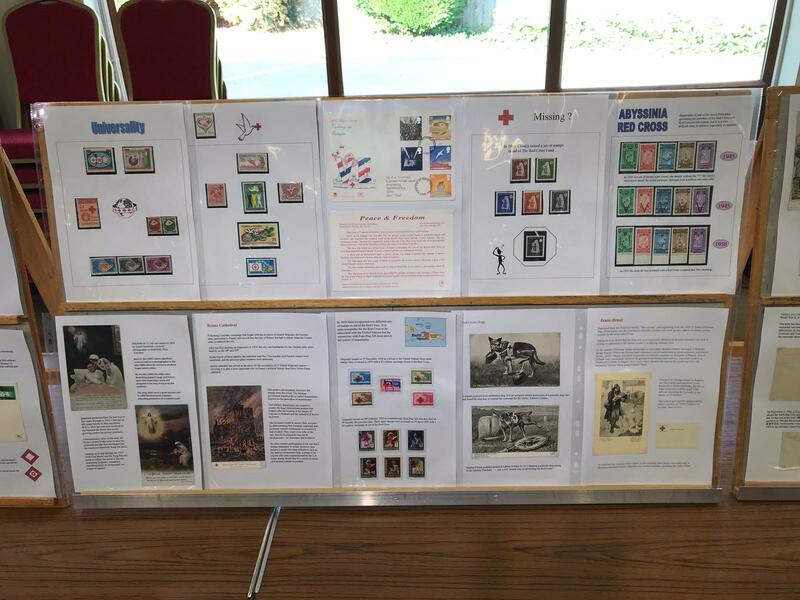 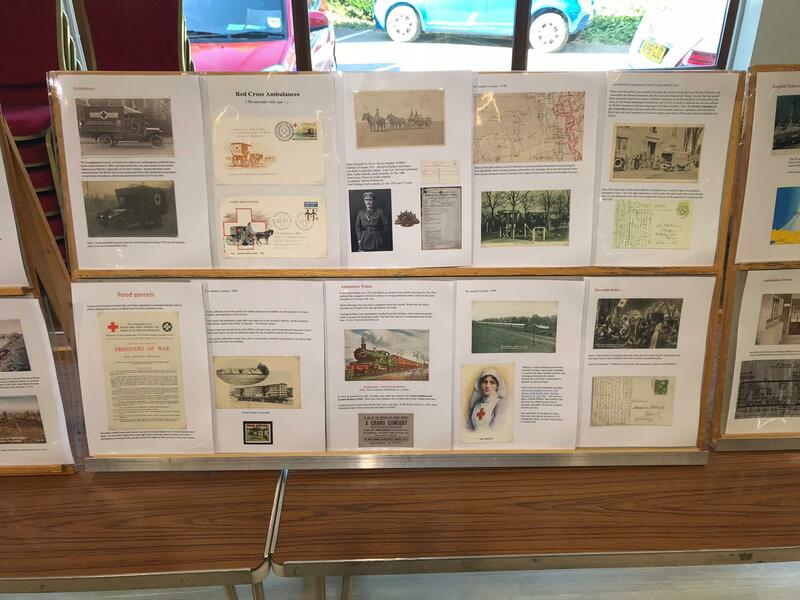 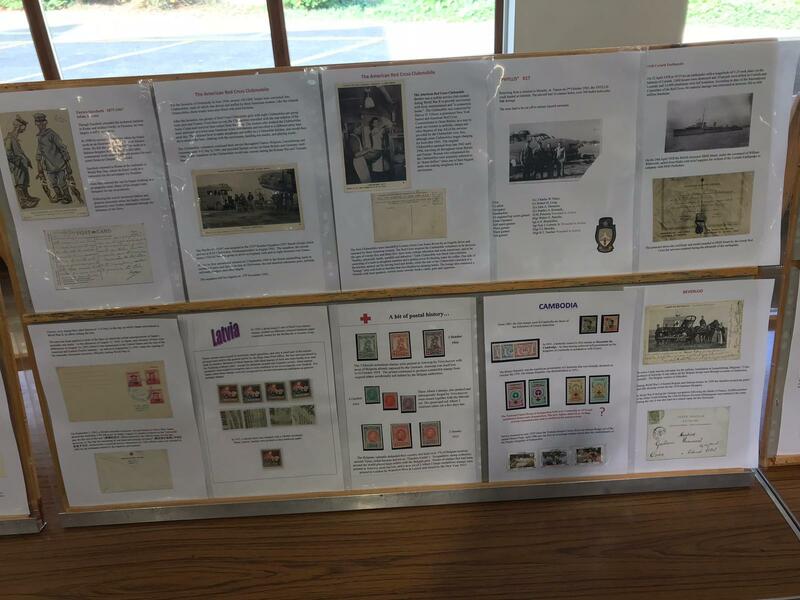 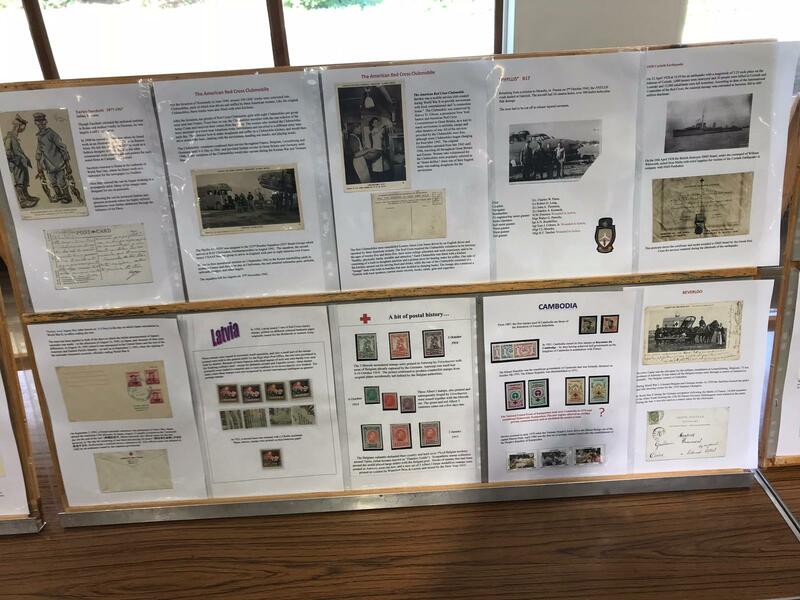 A range of stamps was shown to demonstrate how the Red Cross symbol had developed over the years along with the introduction and evolution of ambulance trains, hospital ships and ambulances was also explored using stamps, covers and postcards. 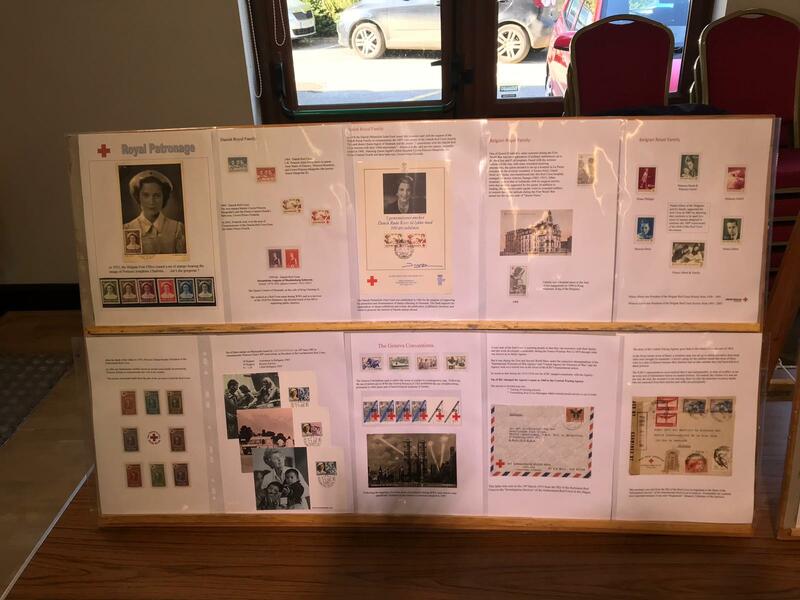 It included a range of fund-raising material in the form of Cinderellas and Labels, also postcards and post sent from and to POW camps during WWI. 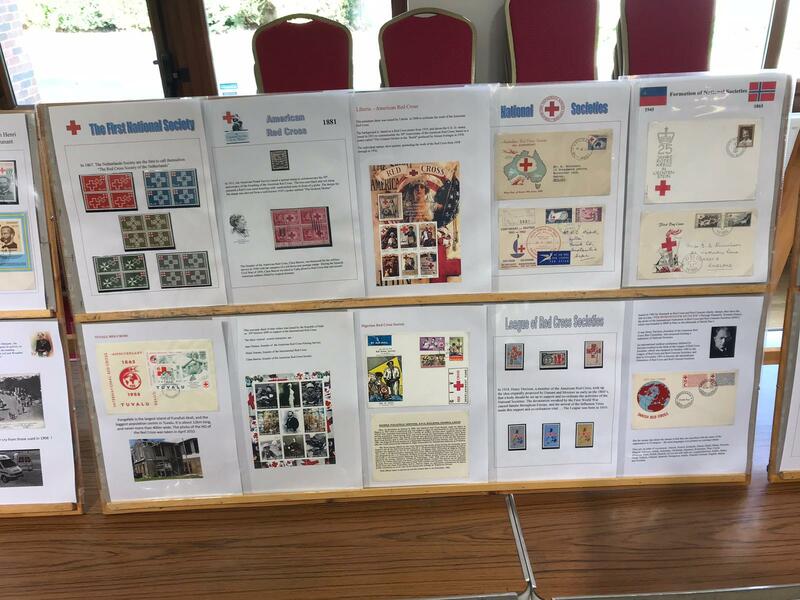 A brilliant and informative afternoon.